Did you know that the Sun and the Moon affect the seasons of the year, too? 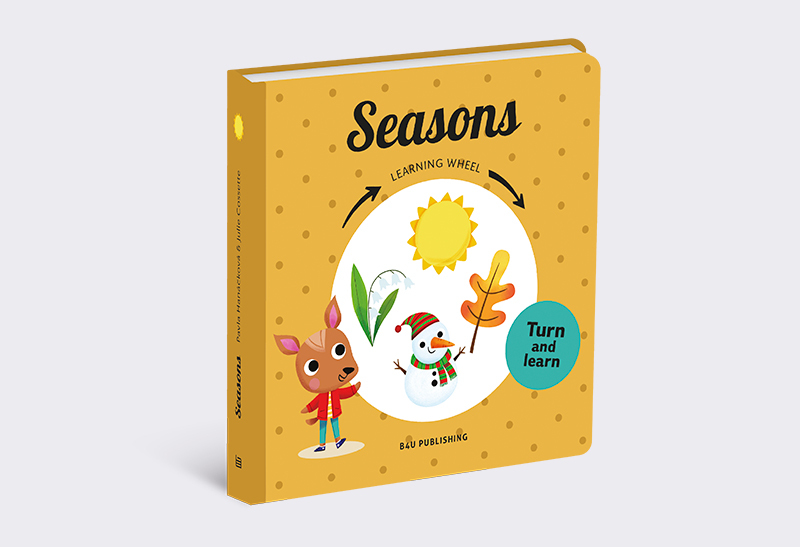 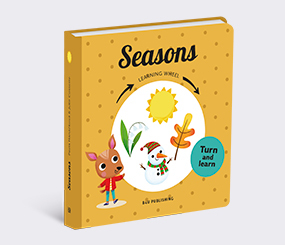 Use this unique opportunity to learn what goes on during the day, night, spring, summer, autumn and winter. 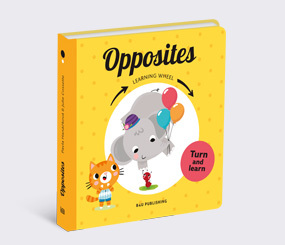 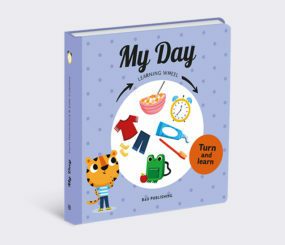 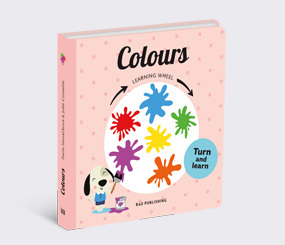 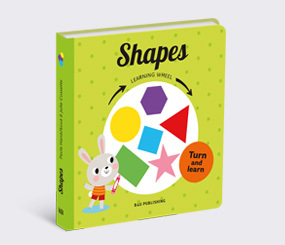 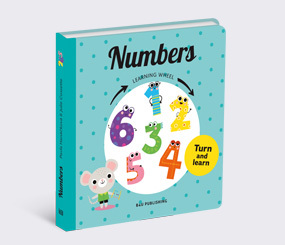 Cute and funny illustrations combined with a rotating mechanism will make learning fun. 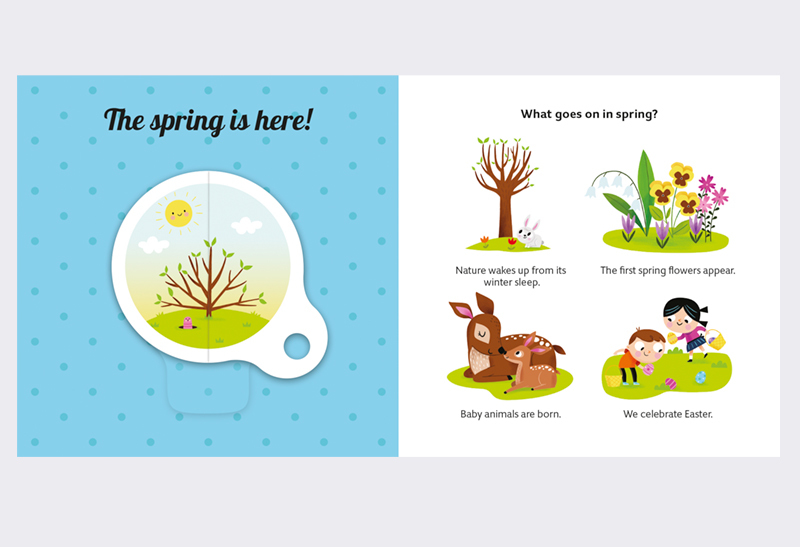 On each spread, there is a learning wheel and a page where kids can learn additional information.